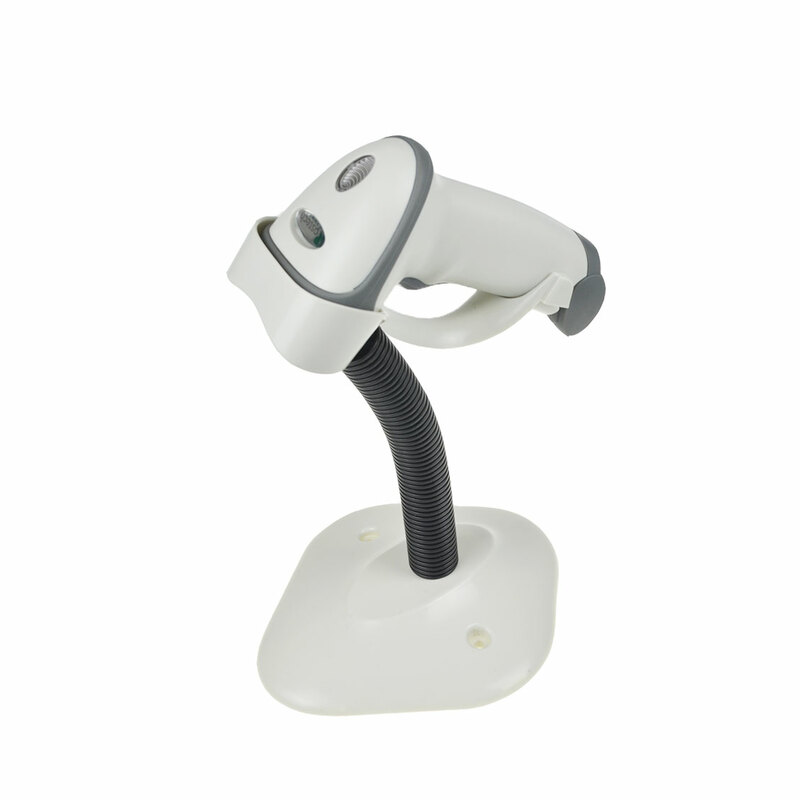 How 2D Barcode Scanners Improve Healthcare? You may not associate 2D Barcode technology with saving lives in the field of medicine, but the truth is barcodes and the 2d barcode scanner play an increasingly important role in the healthcare industry and have been responsible for saving thousands of lives. Barcodes are so essential to the proper delivery of medicine that in 2009 the FDA issued rules that require “machine readable” labels on all medications to ensure each medicine can be properly identified. The 2D barcode, because of its small size and ease-of-use, provides added benefits for medical identification. But this is just one way that 2D barcodes are being used to improve healthcare. Barcode technology is changing the delivery of healthcare for the better – saving lives, saving resources, and saving time. 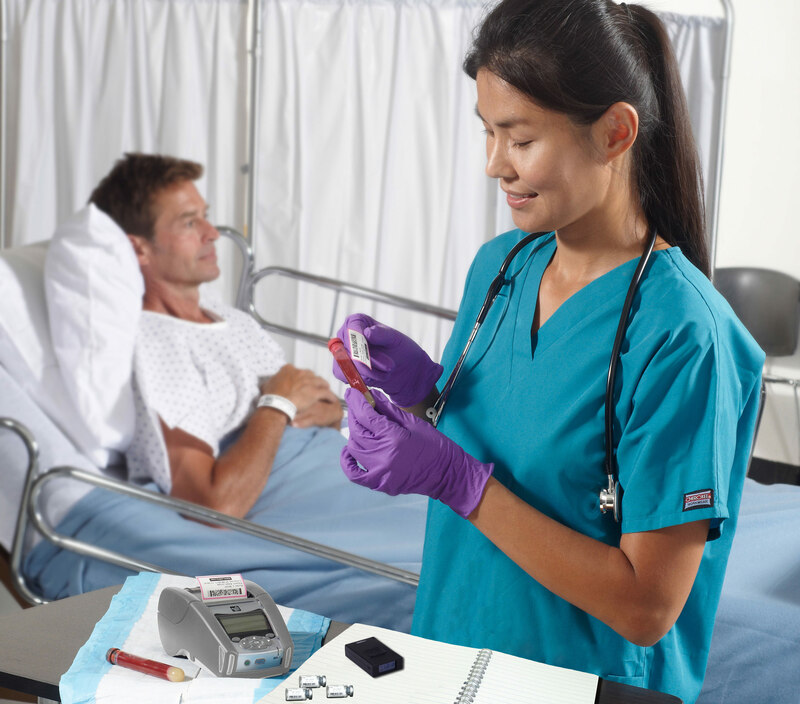 Before administering medication, nurses can automatically perform a "five-correct" check by scanning the product bar codes on medications, patient wristbands, and nurses' ID cards. This simple process can prevent thousands of errors and help prevent the use of expired and recalled drugs and medical devices. The Commodity Bar Code can serve as a unique identifier for use in dispensing points and automated data collection processes in the Operating Room Make It easy for Pharmacists, Operating Room Staff, and nursing staff to record information about medications and medical devices given to each patient. In the event of a medical safety issue, the drug (device) provider can immediately retrieve and contact every patient using the product and clear every product that needs to be recalled. According to the risk category of medical devices, participants in the supply chain can use the commodity bar code to track the whole supply chain.